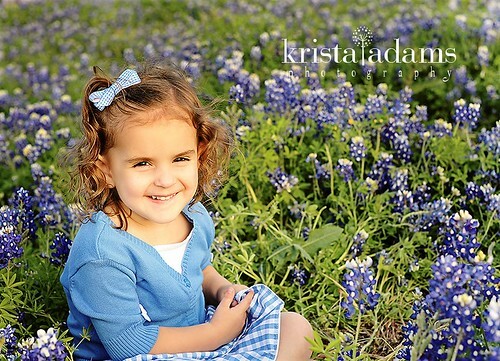 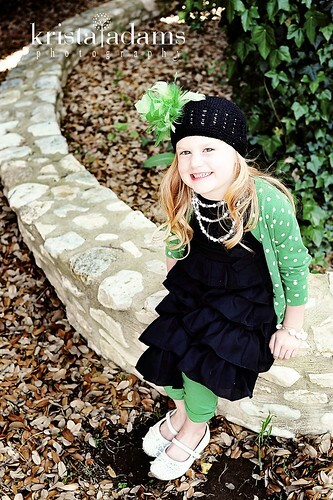 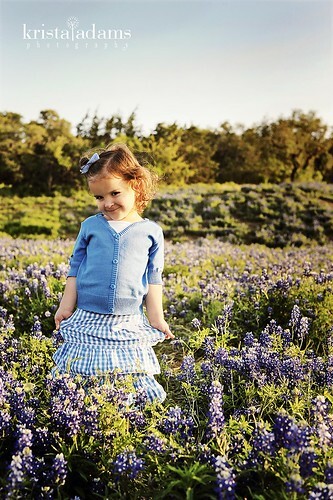 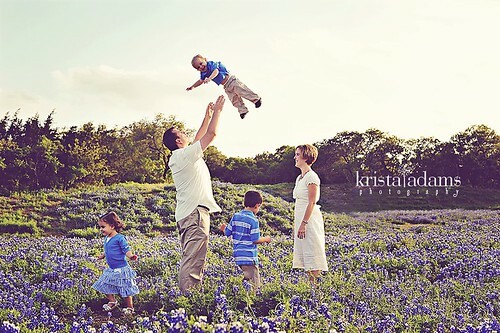 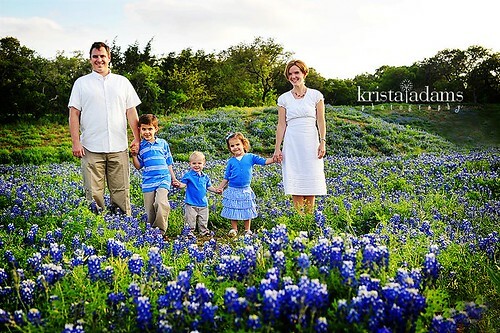 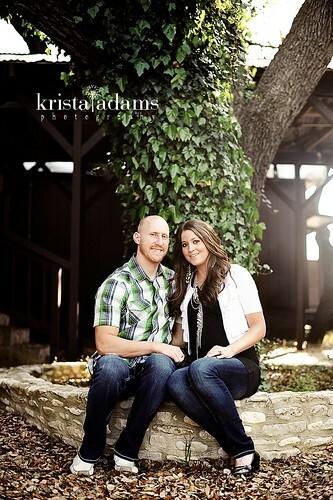 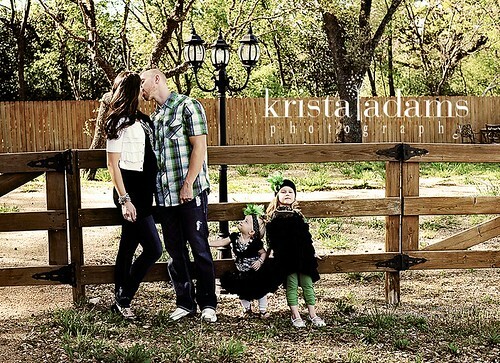 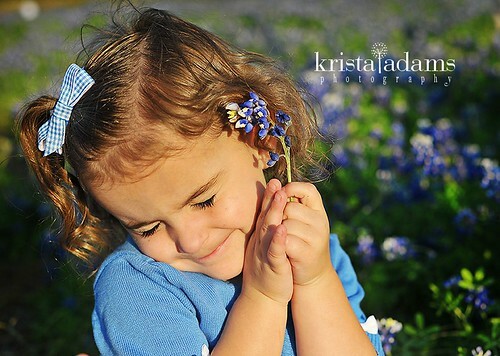 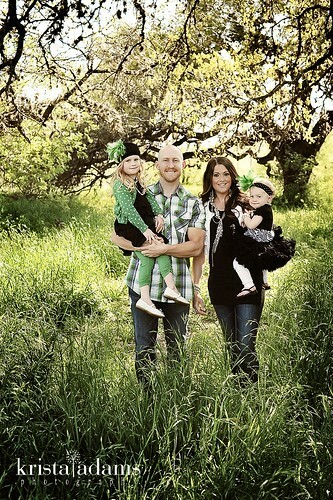 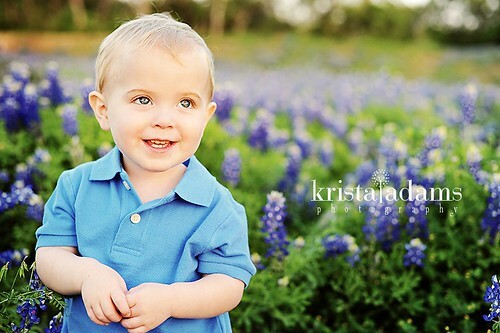 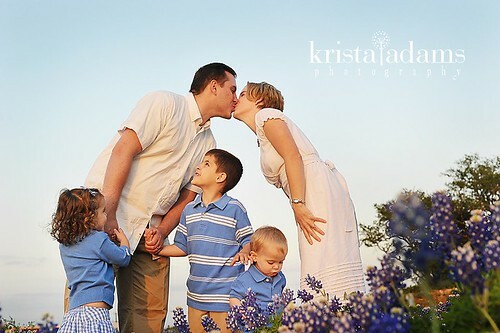 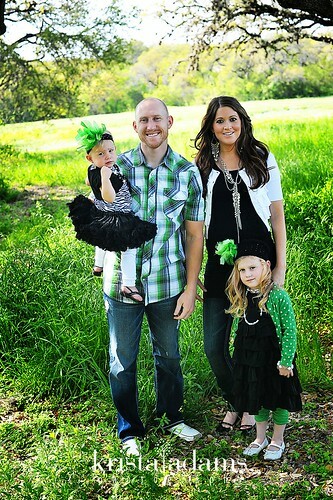 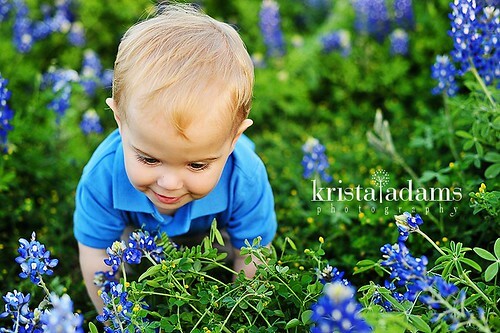 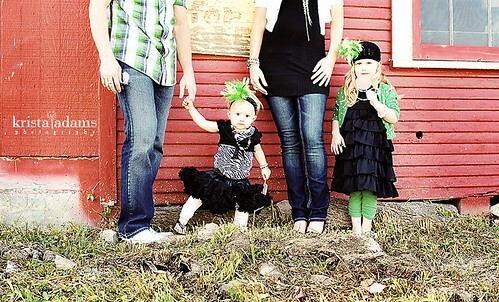 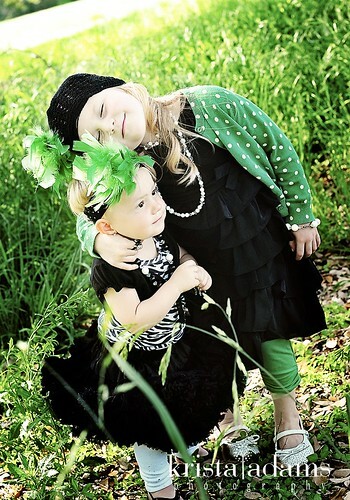 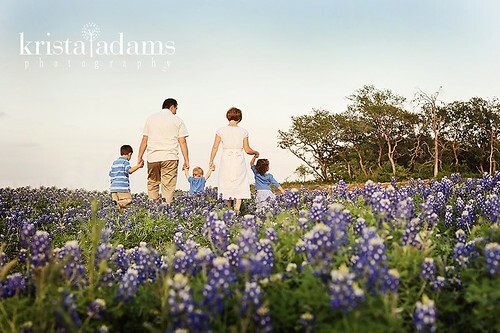 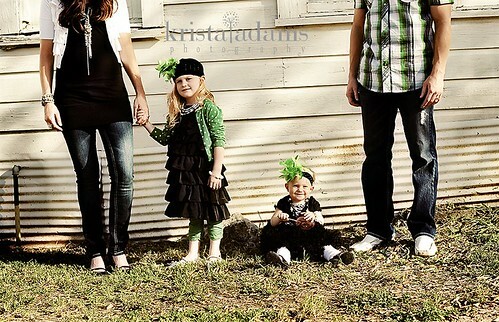 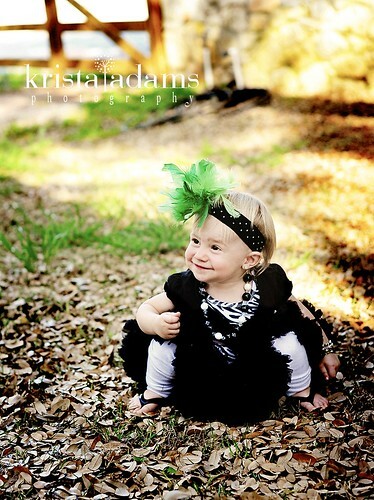 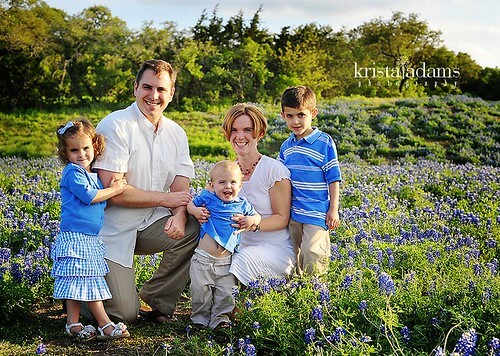 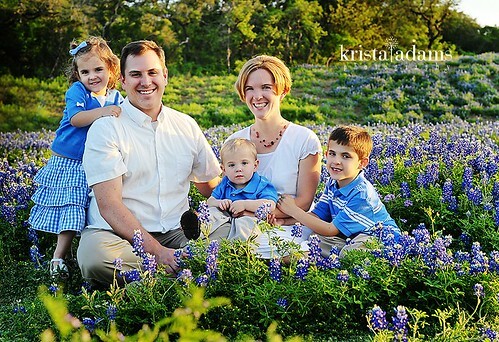 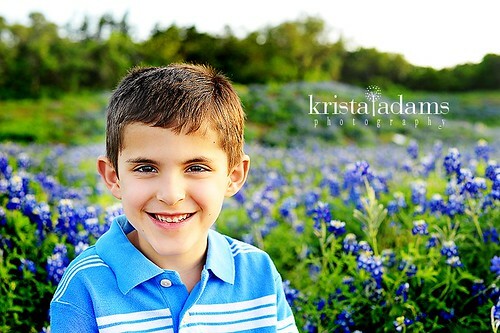 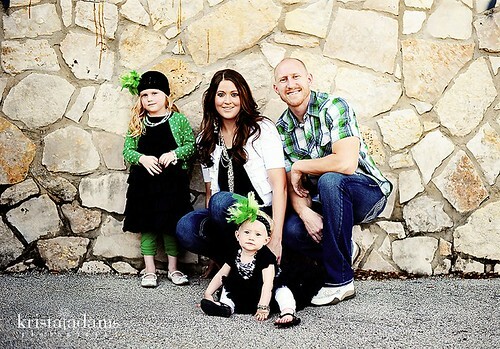 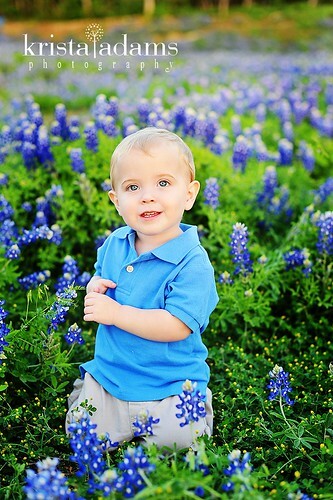 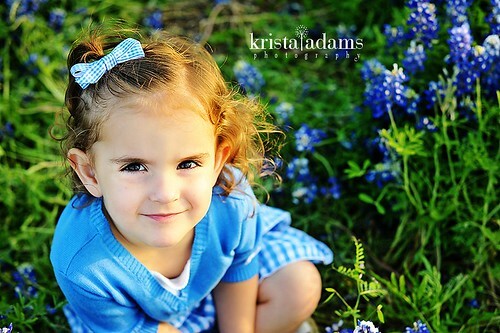 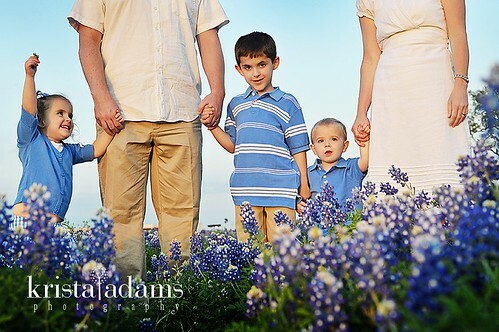 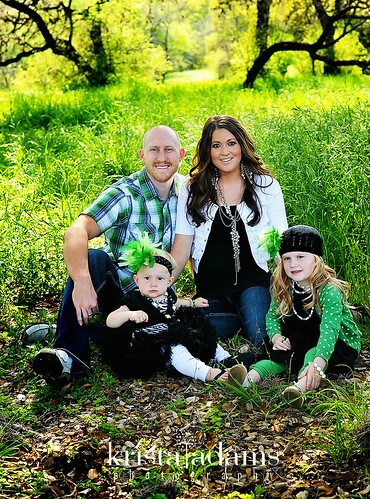 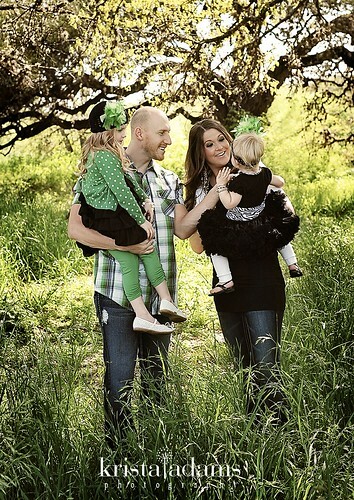 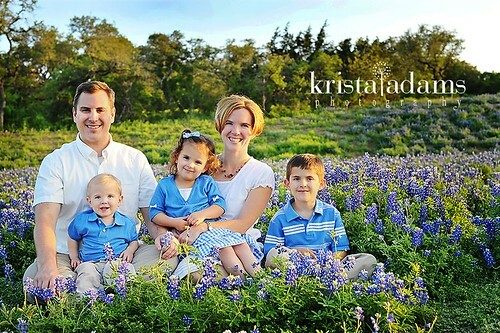 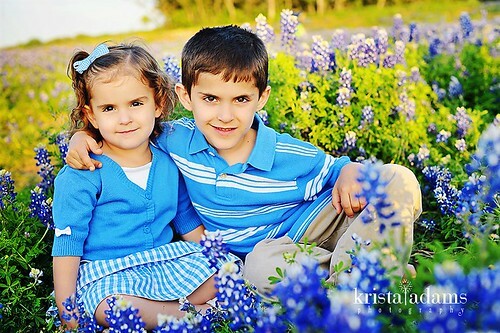 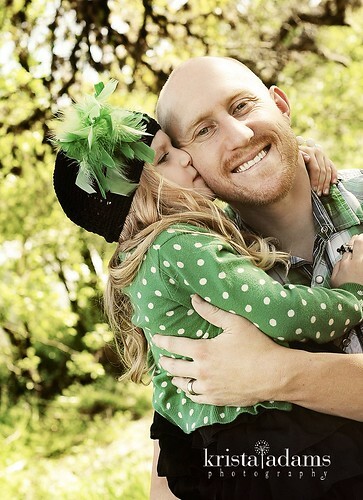 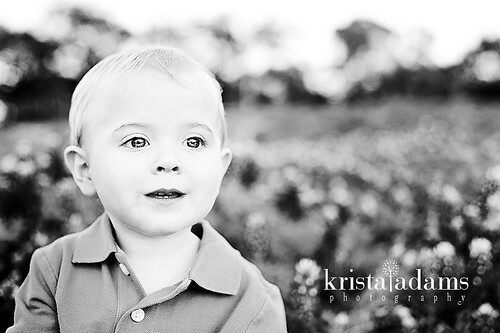 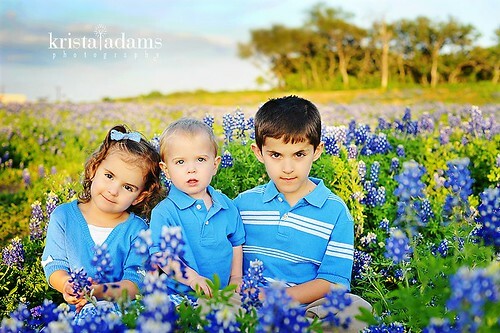 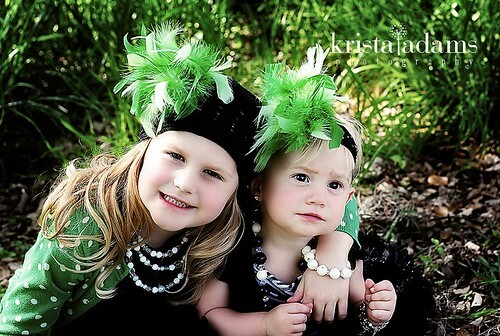 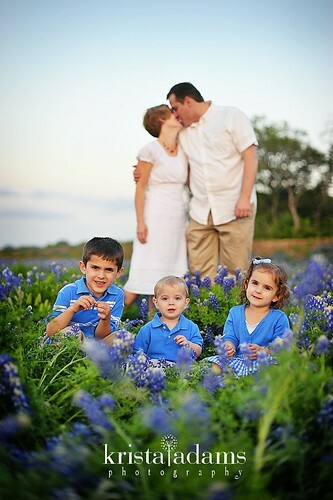 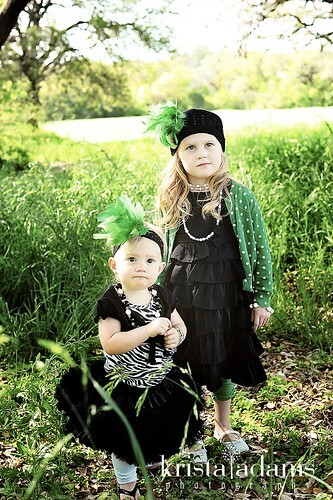 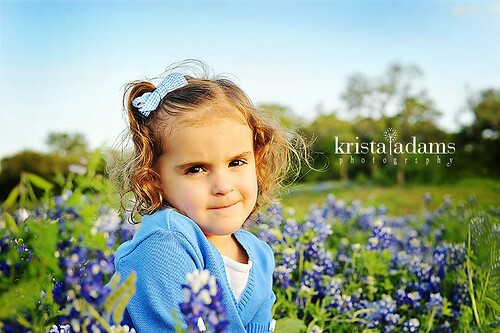 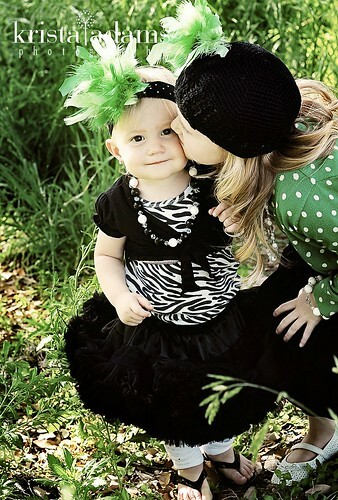 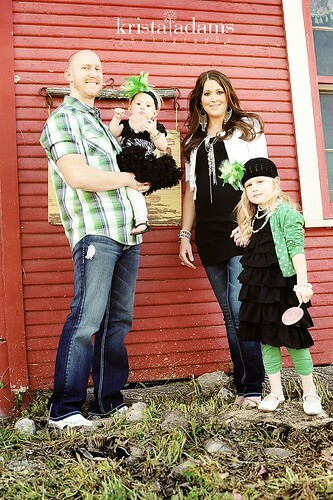 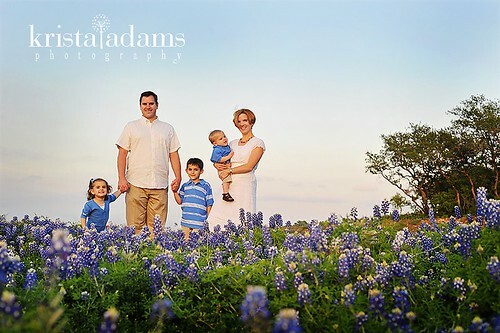 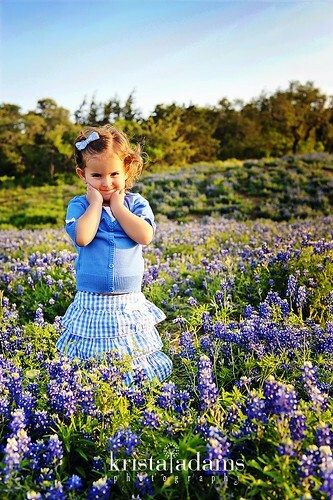 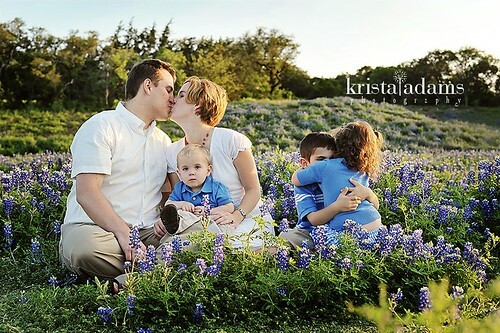 Another beautiful bluebonnet field with the cutest family! 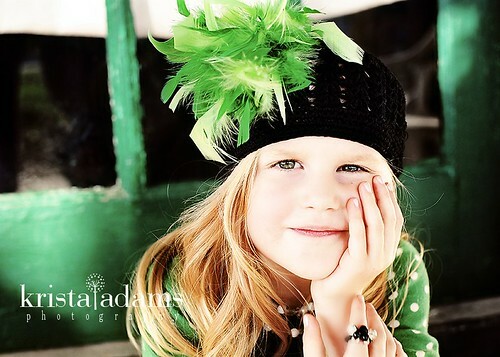 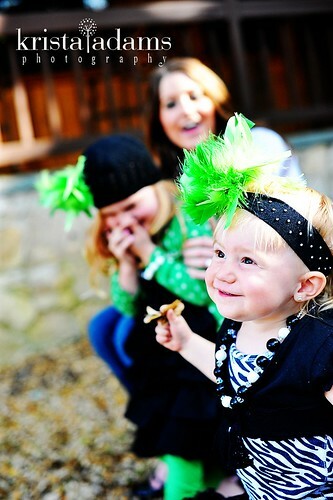 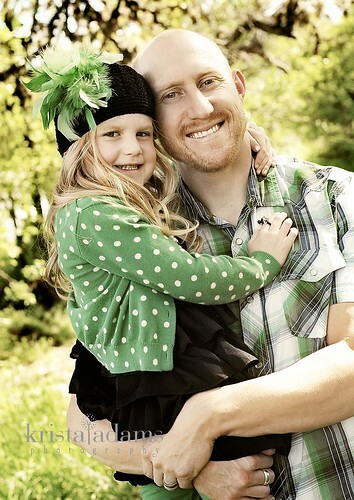 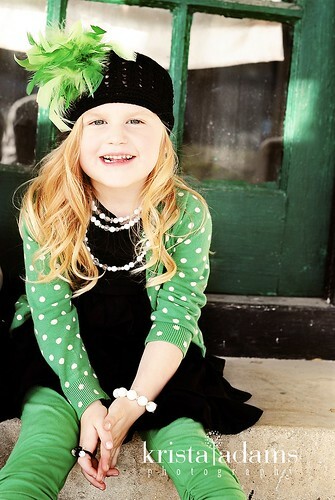 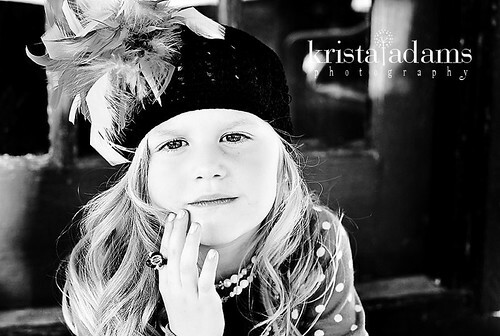 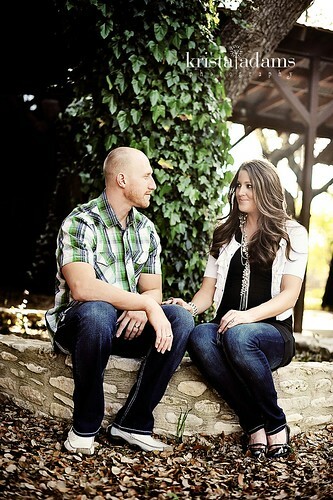 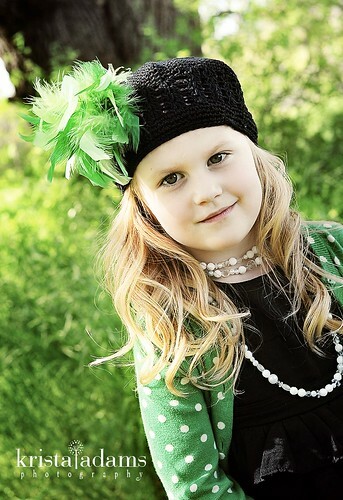 Loved the colors and the light during this shoot. 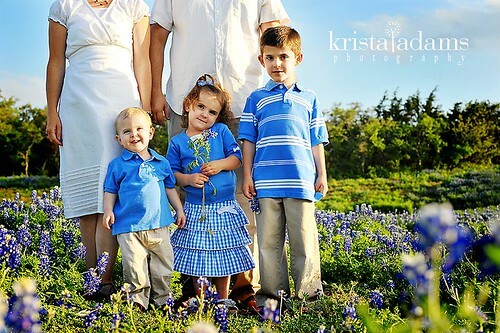 These kids were so incredible and easy to work with. 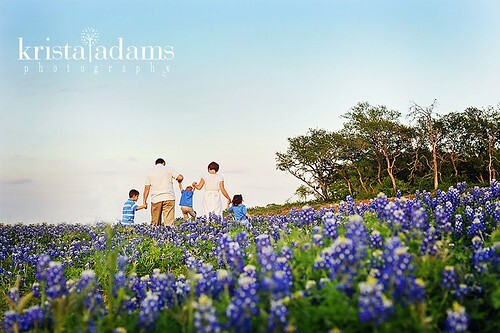 The bluebonnets were just so amazing this year!